The typical image of a cannabis user in pop culture is the ‘slacker’ stoner who has zero drive or ambition. This image is in part why some are hesitant to take medical marijuana to alleviate pain or other symptoms. What are the effects of dagga on drive? Read on for facts about how cannabis use impacts drive. Christopher Bergland, writing for Psychology Today, cites studies that have linked dagga use to lower dopamine levels. According to Bergland, ‘Lower dopamine in a part of the brain called the striatum is linked to less ambition and motivation at a neuronal level.’ In other words using dagga may indeed lower drive. However, Bergland also mentions that studies linked lower levels specifically to frequent marijuana use starting in a person’s youth. This differs from the frequency and type of use in adults who use medicinal marijuana in the form of CBD or THC oil users. So dagga can lower motivation but doesn’t necessarily or in all forms, strains or doses. Although some say the effects of dagga on drive include developing a possible ‘amotivational syndrome’, this is a risk factor for those who engage in ‘chronic’ marijuana use. Typically, medicinal cannabis users use CBD oil or cannabis edibles at much lower doses, too. Thus this is a risk factor for a very specific subset of cannabis users. 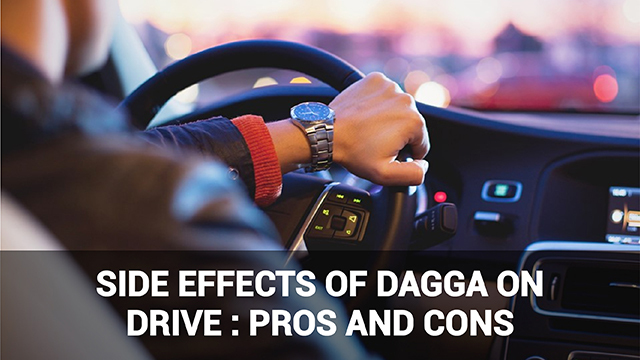 A common concern is that the effects of dagga on drive include losing all drive. This is not necessarily true.  An article published by The Independent shares the findings of a controlled study where people were less motivated to perform tasks to earn small amounts of money while under the effects of cannabis. Yet the same sample groups (users and non-users) were equally motivated when the physical effects had worn off in the cannabis-taking group. Frequent, heavy use (and being currently under the effects of dagga) thus do possibly lower motivation and drive. The stress-relieving properties of certain strains of dagga are well-documented. Stress itself can interfere with drive considerably. It’s difficult to remain motivated when you are constantly agitated. Thus although there may be negative effects on drive associated with heavy, frequent use, the positive benefits of reduced stress may also reduce anxiety issues standing in the way of drive. Although some studies have documented the negative effects of dagga on drive, others have found no demonstrable difference in motivation between people who consume cannabis 7 days per week compared to non-users (such as this 2006 study). Thus a pro of medicinal or recreational cannabis use is that it might not affect your motivation at all. One of the assumptions behind people decreeing negative effects of dagga on drive is that ‘drive’ is the same for all people. Yet people in creative professions such as the visual arts also may derive additional inspiration and drive to create from their experiences using cannabis. Vice interviewed frequent cannabis users to find out whether they thought their use affected their drive, and most rubbished the idea. The effects of dagga on drive are contested with studies disagreeing about cannabis’ link to motivation. Yet the pros and cons above give some indication of the risk factors for negative side effects, as well as the positive benefits linked to drive and productivity.